Starting a Small Business – Things to Do! Starting a new business is never easy, taking that idea and turning it into reality…. exciting, scary and everything in between. Here we will look at action you can take to get that new business off the ground and all for free! No matter how rosy the image of what your dream business looks like, it will stay a dream until you develop a robust and realistic business plan. While a vision or goal is vital in business, writing those ideas down into a tangible road map or business plan will provide the foundation for how you want to structure your business and plan for growth and development. Once completed it will act as a reminder of what it is you are trying to achieve and will make you question decisions or deviations from your original business idea. Understanding the local landscape of your industry and where your business will fill a needed gap, is crucial for a smart start. No gap in the market will equal no profit! Leverage all resources for your business set up, including analysing the competition. Find out if they are making money or whether is it a saturated industry with little money to be made. Complete a SWOT analysis and be truthful , what are the strengths, weaknesses, opportunities and threats. Talk with other small business owners about their successes and pitfalls and learn from their experiences. Start a blog to let the world know you have arrived! A blog is a great way to get relevant content out there for your target audience. The blog can be informative and fun and should get the reader excited about your brand as well as informing everyone what you do, what you sell and how you can solve their problem. A well written blog is a clever way to infuse your business information into your blog, information that you want your readers to know. This way, you won’t bore or scare away readers with heavy technical information. You need to know what emotions are conveyed through your blog. For example, if it is trust or convenience, then your blog will evoke those emotions in your readers. Emotions are a powerful force as readers will begin to associate these emotions with your brand. 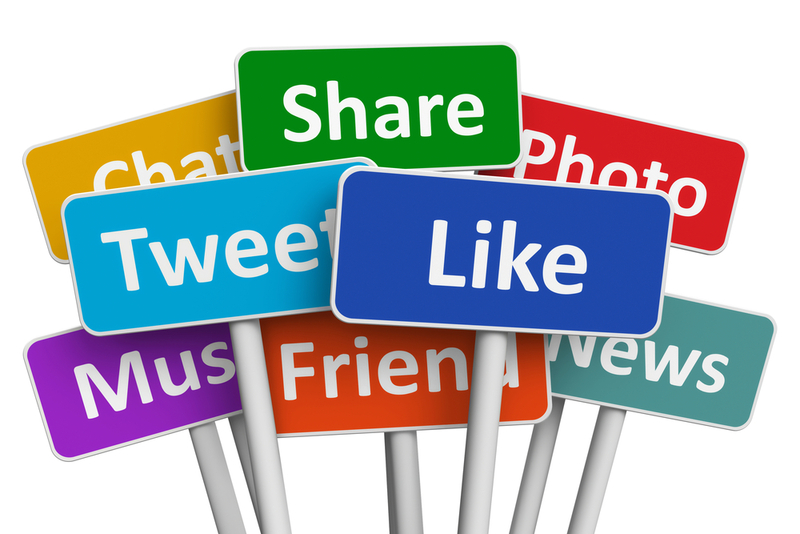 Use Social Media and own your real estate! Social media is the customer service platform of the future, FaceBook, Twitter, Snapchat and Instagram are the four big social media platforms where it is all happening. Social media customer service inquiries are getting more frequent and many people are using Twitter or Facebook to ask companies questions including the older generations who are catching on as well. A business who has frequently monitored social media accounts, makes it easier to get customer questions answered and issues resolved. Creating this form of networking and encouraging your customers to reach out through social media, makes your business more accessible whilst raising your online profile. A business mentors can offer you expert advice and guidance based on actual experiences successes and failures. They can provide you with a fresh perspective by asking you the right questions to get you thinking. It’s easy to get caught up with your ideas to the point of questioning, confusion or second guessing and having a sounding board in a business mentor is a great way to work through some of those kinks. You may also be presented with some considerations from a business mentor that you wouldn’t have come across otherwise. So it’s a great opportunity to broaden your own outlook. If you would like to discuss your new business then contact MentorUs Business Solutions today. We help you to achieve your business goals!